Welcome to VIP Logistics LLC. 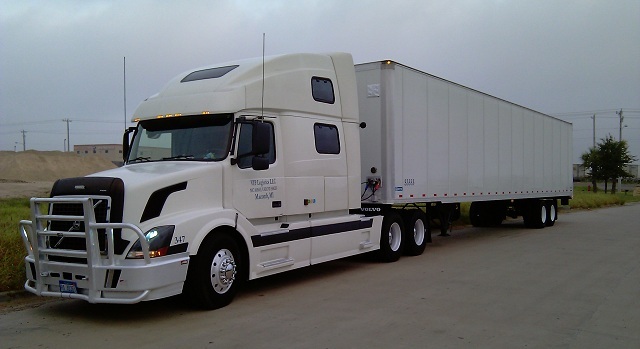 Since VIP Logistics LLC has been established, we have been expanding on a daily basis. With that in mind I would like to offer you the opportunity to become a driver or an owner operator for VIP Logistics LLC. If interested please contact us as soon as possible so we can start processing the required paperwork. VIP Logistics is an expedite and truckload motor carrier of general commodities in interstate commerce. VIP Logistics maintains its headquarters in Chesterfield, Michigan. 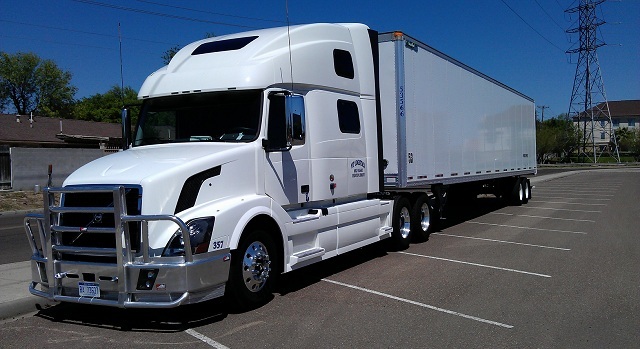 The company operates throughout the 48 continuous states and also portions of Mexico and Canada. 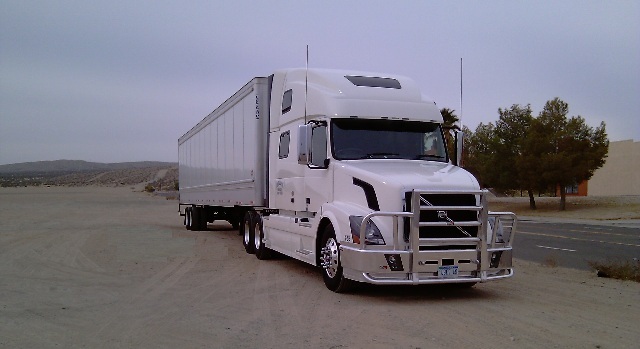 For several years VIP Logistics LLC has been providing excellent transportation services. Our drivers and office staff strive to achieve excellence in customer service and on-time performance.